This is the second in the new series of posts I'm writing on 'Things Classical Music Costs Less Than' and I've decided to take a slightly different, more local, approach this time, looking the Welsh National Opera's production of La Bohème. Both the WNO and Welsh Millenium Centre websites advertise £5 as the cheapest ticket price for this production, and although I couldn't seem to find any that were available (they may have sold out or be concession prices) £12 is still very cheap. Having sat in some of the cheapest seats in this particular theatre, I can testify that they aren't so far away that everything will pass you by! This production is sung in Italian, with surtitles in both English and Welsh, and has had plenty of good reviews (from The Telegraph, The Guardian, and The Arts Desk among others), so should appeal to both newcomers and opera regulars alike. If you're not in Cardiff then this production will also appear in Swansea, Llandudno, Birmingham, Oxford, Liverpool, Southampton, and Bristol. Update: The WNO has informed me that £5 tickets are available for everyone, not just concessions, but they might get sold out - I assume that's why I couldn't see any. That makes it even better value, and cheaper than a few other events, including some of Glamorgan's cricket matches. This is the first match of the autumn for the Welsh national rugby team against Argentina, and although tickets for children under 16 are £11.35, the cheapest adult ticket is more than double the price of a ticket to La Bohème. For the match against Australia there are some cheaper tickets, but the most expensive goes up to £73.80. 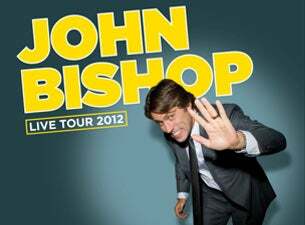 For those who like having their funny bones tickled, the popular standup comic John Bishop is also performing at the Motorpoint arena next week. However, despite all the tickets that are left being the same price, getting in is only £6 less than the most expensive seat for La Bohème. If mixed martial arts is your thing, then you'll be please to know that the Cage Warriors Fighting Championship, 'Europe's leading mixed martial arts organisation' is coming to Wales for the first time in October. You may not be so pleased to hear that the cheapest ticket is more than double the cost of the cheapest ticket to La Bohème. 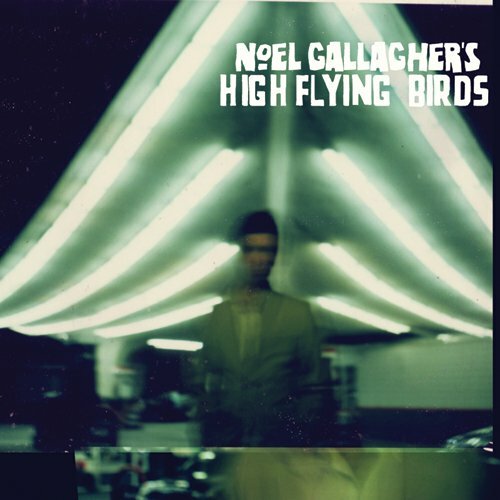 This weekend Noel Gallagher's High Flying Birds, the former Oasis guitarist's new band, perform at the Cardiff Motorpoint Arena, but the cheapest ticket costs £10 more than the most expensive ticket to La Bohème. After his recent performance at the closing ceremony of the 2012 Olympics George Michael has resumed his Symphonica tour, and will be performing in Cardiff for two nights in October. However, the tickets are rather expensive, and if you find paying £83 to see George Michael a bit steep, you and several friends could probably get the cheapest seats to La Bohème, as well as a rather nice dinner, for the same price.